Continuous monitoring in routine practice only makes sense if the system detects patients at risk, without adding to the burden of nuisance alarms. To be effective, alerts must be viewed as highly meaningful and actionable—a high volume of false positives prevents this. At CardioView, we’ve taken steps to ensure that our products provide caregivers with only the alerts they need, when they need them. Our customizable systems eliminate alarms that are ignored. 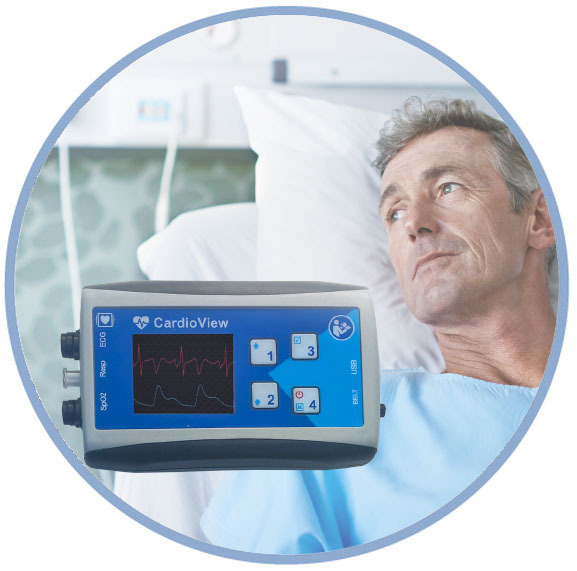 The CardioView System High Fidelity Alarm Analytics Package not only allows partner hospitals to demonstrate compliance with emerging guidelines, but also helps hospitals use actionable alarm intelligence to improve patient safety. We’ve crafted simulation tools that allow individual hospitals to predict and compare their alarm performance against the national benchmark. CardioView works with each customer to conduct a complete analysis of current clinical workflow, and then engages with the customer at the policy as well as the practice level. Our uniquely data-driven approach helps our clients develop the most effective possible alarms settings and alarm performance benchmarks. 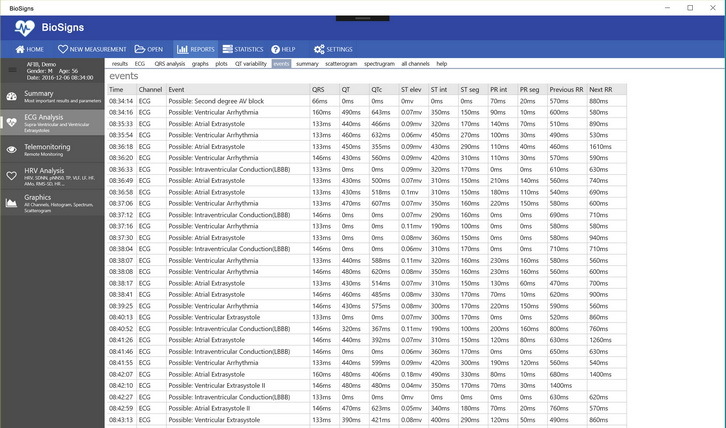 When a patient is discharged from the CardioView system, their waveform and numeric data is de-identified and stored in a secure cloud data repository. The data includes over 1 million hours of continuous monitoring and patients analyzed, along with new and improved physiologic algorithms. These algorithms identify which physiologic signs and trends are correlated with data, further increasing the accuracy of alarms. Medical facilities have a crucial need to improve patient outcomes by reducing "failure to rescue" events. Early detection of changes in vital signs is essential to intervening early at the patient’s bedside and enabling an effective Rapid Response System. But just increasing the number of alerts doesn’t accomplish this. Facilities must also drive down the occurrence of unneeded alerts so doctors and nurses don’t spend time checking on alerts that don’t mean anything. Our continuous monitoring surveillance is designed to provide only clinically actionable alarms. This means better care for your patients, less wasted time by caregivers, and more money saved by your facility.